IT trailer same scenes breakdown, and how faithful this new version is, Pennywise is terrifying, the Georgie scenes are all spot on, and the ending is what all bad dreams are made of. 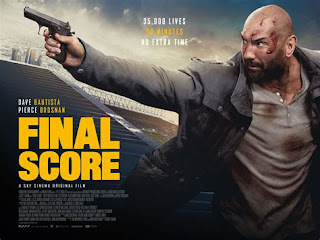 I&#39;m so looking forward to seeing this movie in September. IT trailer same scenes breakdown, and how faithful this new version is, Pennywise is terrifying, the Georgie scenes are all spot on, and the ending is what all bad dreams are made of. I'm so looking forward to seeing this movie in September. 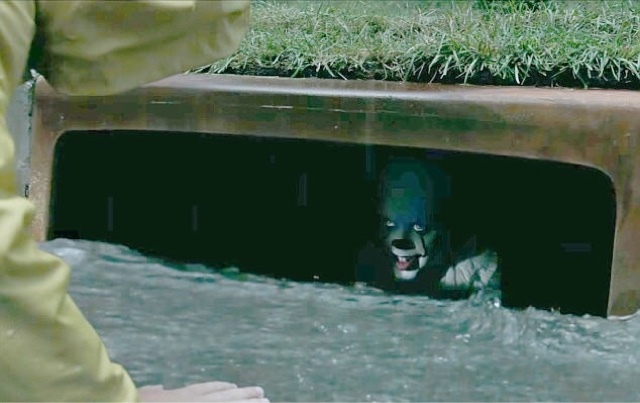 IT trailer finally dropped last Wednesday and most were not disappointed by it pardon the pun, and the new Pennywise is certainly far scarier, but parts of the trailer although a lot darker in appearance and tone, the whole thing does look like it has been faithful to the source material eg, Stephen Kings book, and the original mini series, and I'll show you scene by scene of the breakdown. 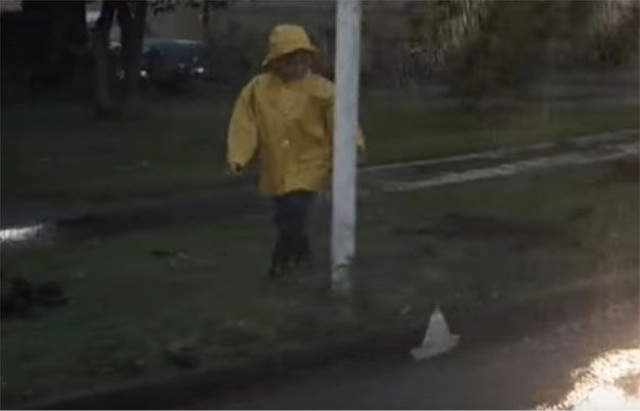 Firstly Georgie from the original IT, in the same yellow coat floating his paper boat alongside the sidewalk. Below is the 1990 version, photo courtesy of Universal Pictures. 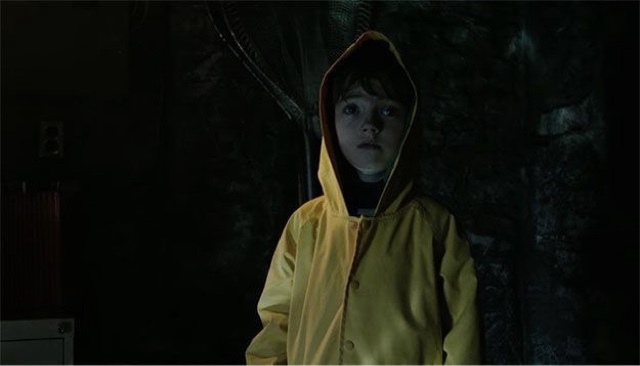 Below is the faithful 2017 version of the same scene, courtesy of Warner Bros Pictures. Note the apparent darkness in tone. In the 1990 version the road block signs are visible, but Georgie avoids them, picture courtesy of Universal Pictures. 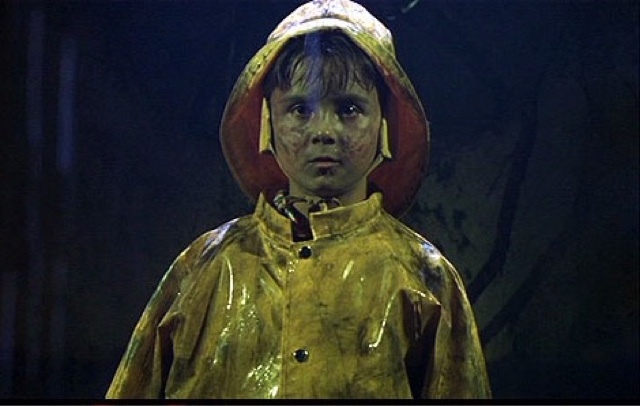 In the 2017 version Georgie hits his head whilst trying to duck, but the same colour, even the same writing on them is spot on faithful to the original version. Picture courtesy of Warner Bros Pictures. 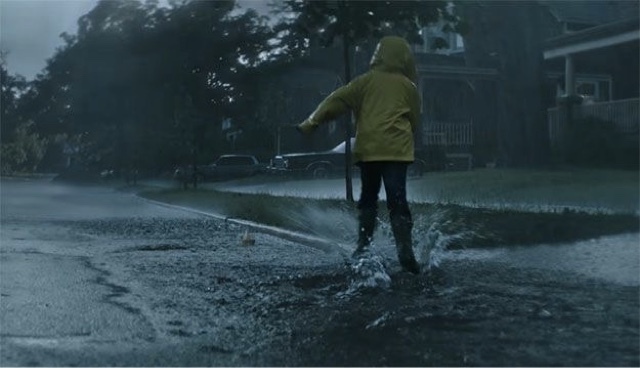 The storm drain scene is a shot for shot remake as Georgie loses his boat, and meets Pennywise for the first and last time, pictures courtesy of Universal Pictures and Warner Bros Pictures. 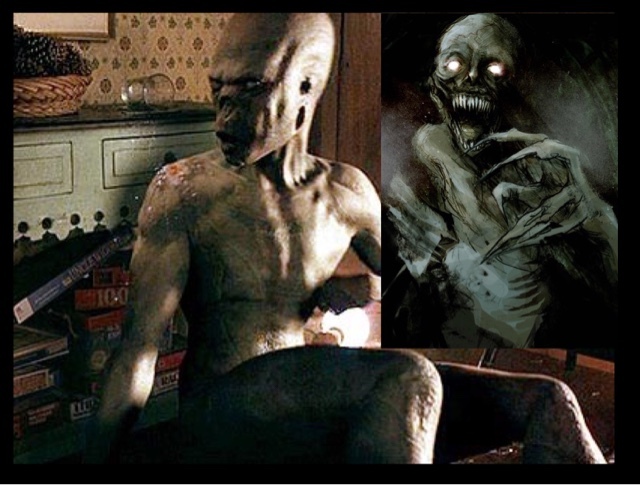 Although the camera has panned along different sides from right to left, the scenes are very much identical. 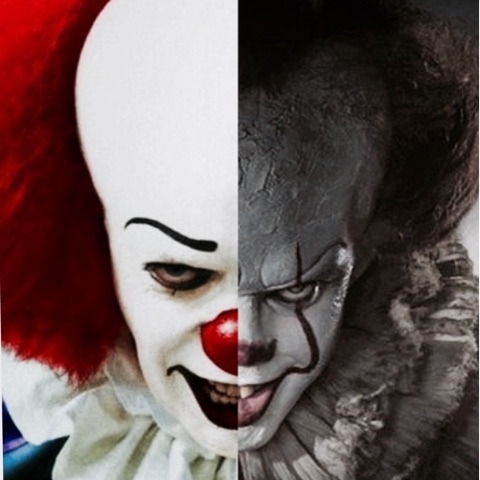 Finally the Pennywise reveal, again both are so similar, but IT 2017 Pennywise certainly is more a horror creation, and is more terrifying, which is your favourite scene the 1990 version courtesy of Universal Picures, or the recent 2017 version by Warner Bros Pictures. The young cast are spot on from the 2017 remake, apart from the obvious IPhone headphones, almost every child actor is copied perfectly except that Beverly Marsh has pigtails in the original mini series and has a shorter cropped look in the 2017 version. 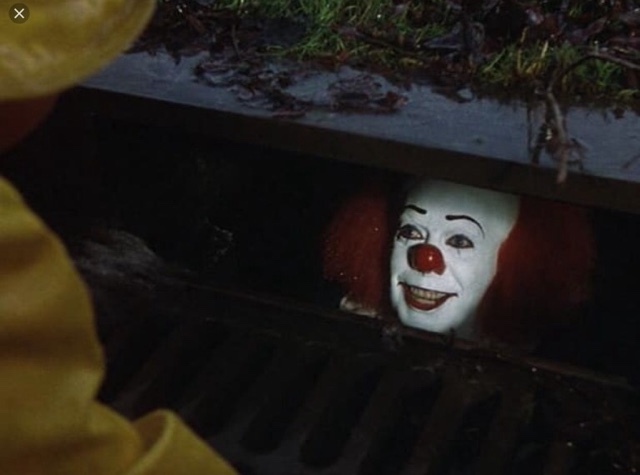 Finally the one scene that is identical in both movies is the " we all float" scene when Bill Denbrough confronts his dead brother Georgie in the sewer scene, which in the 2017 version looks so much more sinister, and acted brilliantly by young actor Jackson Robert Scott, although the trailer gives very little a way, I prefer it that way, and I'm hoping a second trailer does not spoil this great film, by showing the best bits, like most modern trailers do these days. Below the 1990 version courtesy of Universal Pictures.